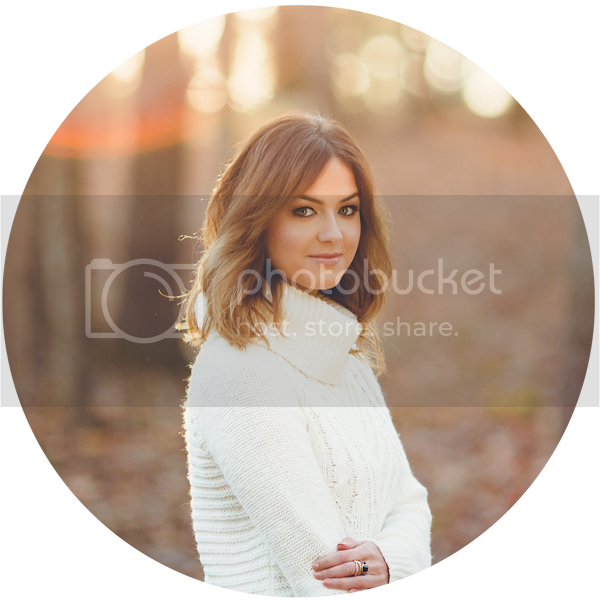 Love, Shelbey: SHOPSTYLE: WIN $1,000! Hi loves! Today I wanted to share a fabulous (and super easy) way to win some big bucks! 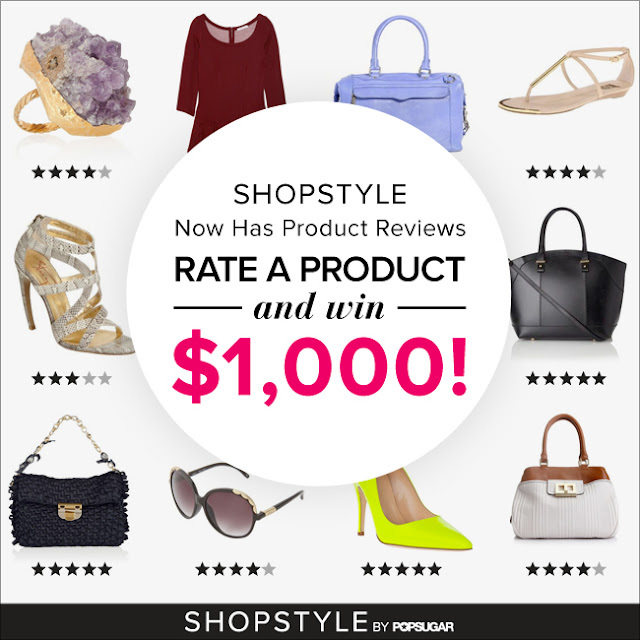 I've teamed up with SHOPSTYLE to spread the word about their new "Rate a Product" feature. I've left my input on some of my favorite items, now it's your turn! Have you ever visited a website and absolutely fell in love with a top or dress but weren't sure what size to get, how the material felt, or even how true to color the item was? By leaving product reviews on ShopStyle's page, you're helping others figure out all of these questions! So, in order to be eligible to win the $1,000 Visa Gift Card, all you have to do is go to ShopStyle's giveaway here, search items that are already in your closet, and leave a review letting viewers know what you thought about it! Cake, right? So so SO in love with these pants. They are amazingly comfortable and add such a cute edge with the zipper pockets and legs. Not to mention, they come in a variety of colors and are now on sale at Old Navy! I can't wait for fall to come rolling around the corner so I can bust out my Troopas! 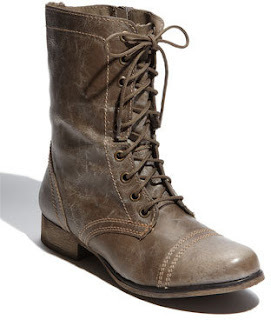 These are literally a staple in my fall/winter wardrobe. They're perfect for those rough snowy days when you have to walk for EVER to class. I have this particular color shown about (I think it's "Stone Wash" eh? maybe?) and they go with everything! I love how unique and vintage they look! What are you waiting for? Tell us your opinion on some items you currently have in your wardrobe and instantly enter to win $1,000!